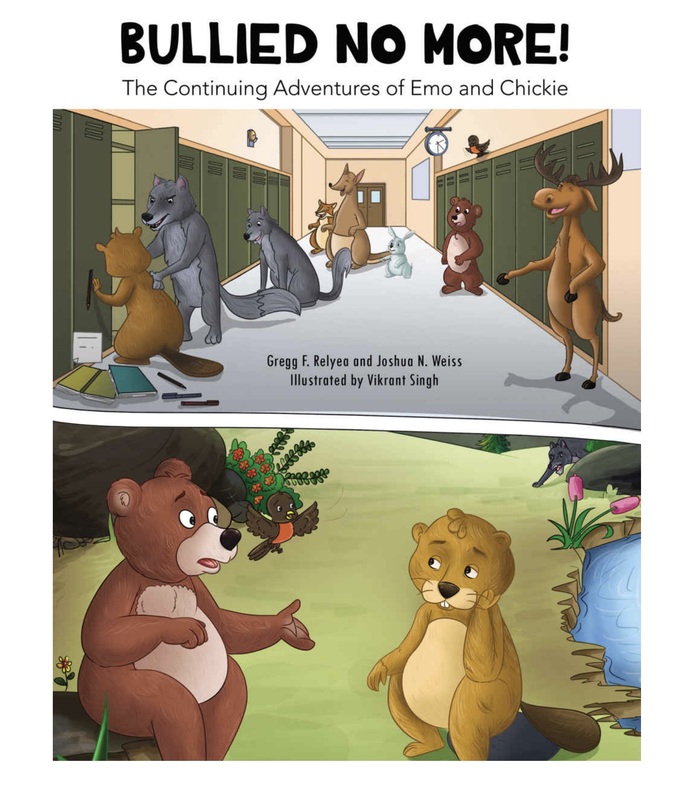 Children’s book on bullying: Bullied No More! In the book Bullied No More: The Continuing Adventures of Emo and Chickie, Joshua Weiss, co-founder of the Global Negotiation Initiative at Harvard University, teaches children strategies to overcome bullying. Bullying behavior has become so common that kids, parents, and teachers cannot afford to ignore it. 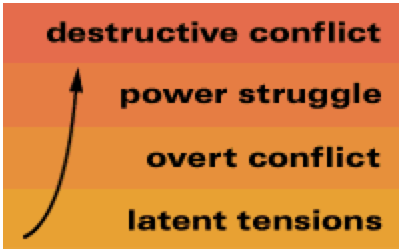 Instead, they can talk about bullying behavior before it occurs or draw a roadmap of possible ways to respond when it does. Bullied No More! is three stories in one, where we find best friends Emo and Chickie in a new adventure together with their friend, Bart the beaver, who is being bullied by Scruffy the wolf. Should Bart fight back? What should Emo and Chickie do? Should Bart’s parents and teachers get involved? And if so, how? Emo and Chickie want children to know they are NOT ALONE when they are the target of bullying behavior. Most importantly, Emo and Chickie want children to know they have CHOICES for how to respond to bullying behavior—choices that can lead to a positive outcome for everyone. To further help teach kids conflict resolution skills, search for the TROUBLE AT THE WATERING HOLE and its companion book Parent/Teacher Manual for TROUBLE AT THE WATERING HOLE and purchase both books together. No Replies to "Children's book on bullying: Bullied No More!"